Staff planning is part of day-to-day business, but it shouldn’t take the whole day. You require temporary employees for your company and want to be able to reserve them quickly and easily at any time. You need temporary staff to fill in for short-term absences. You spend a considerable amount of time planning schedules for your own and external staff with a calendar, by phone or by SMS. You have a large number of your own and/or external employees and you would like to oversee their assignments with a simple, central, automated planning solution. The tool is a digital portal that reduces schedule planning of both internal and external staff to a minimum. Even at short notice and with large teams. MyAdecco is available in three different models: Basic, Pro and Custom. 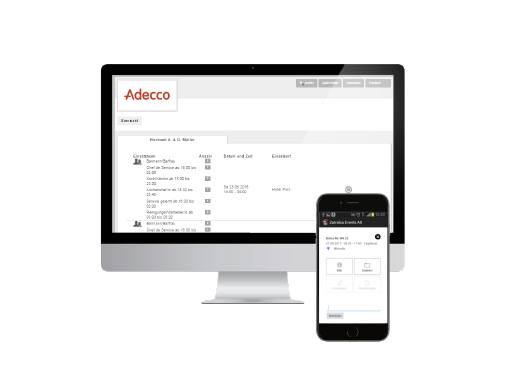 MyAdecco is web- and app-based, so it’s accessible from anywhere at any time – day or night. 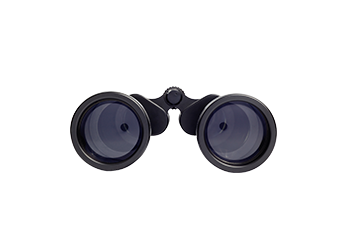 Our talent pool contains only staff that we ourselves have checked, trained and briefed. Do you require a specific candidate pool? No problem. Register yourself as an employer here. Then Martin Meyer is the contact partner for you.